As a mum, I love buying products that are both eco-friendly and kid proof. 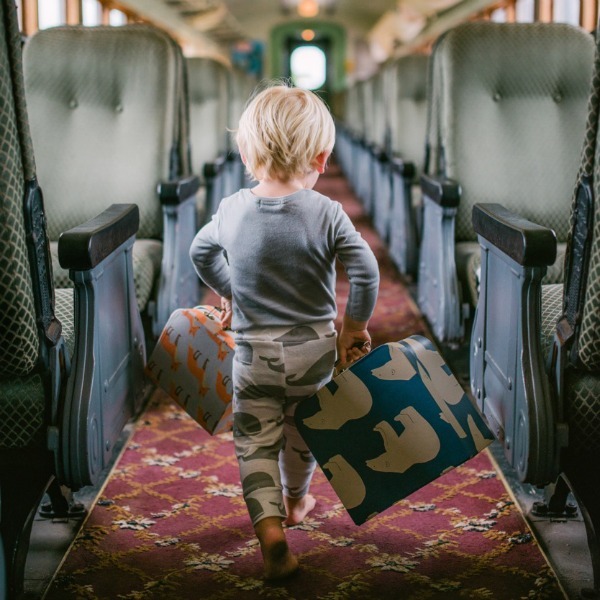 Zebi Baby meets the brief – and they do it in a way that spells out vintage chic design. Zebi Baby is the business of US entrepreneur and mum, Stacy Phillips. 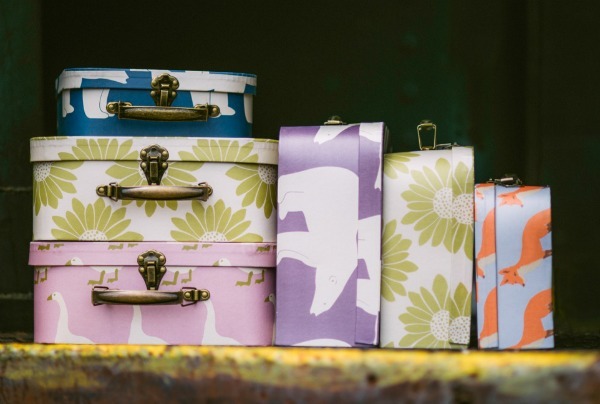 Stacy exclusively designs all of the prints and products herself and her commitment to the environment has seen her set a high standard for quality control and accountability in the production process. All of her products are organic and have Intertek Eco and Oeko-Tex 100 Standard Certification. 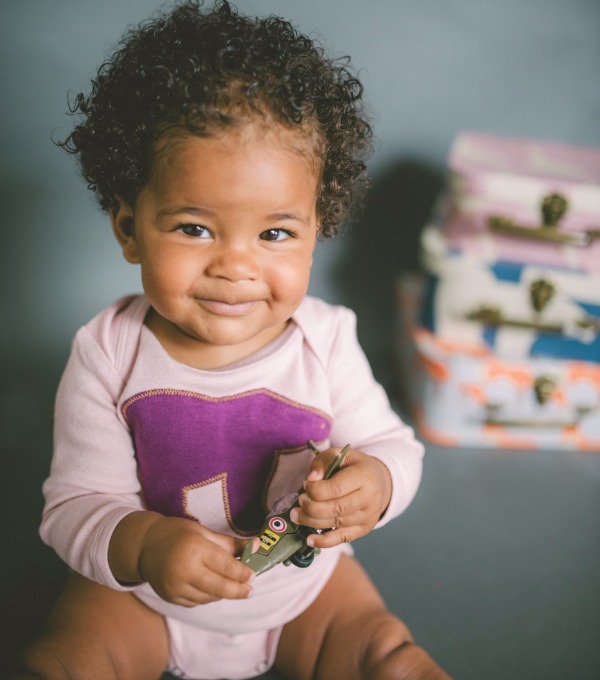 Renowned for their adorable, retro inspired prints, Zebi Baby features a stunning range of eco certified clothes, bibs, blankets, swaddles and wraps in a rich and unique colour palette. 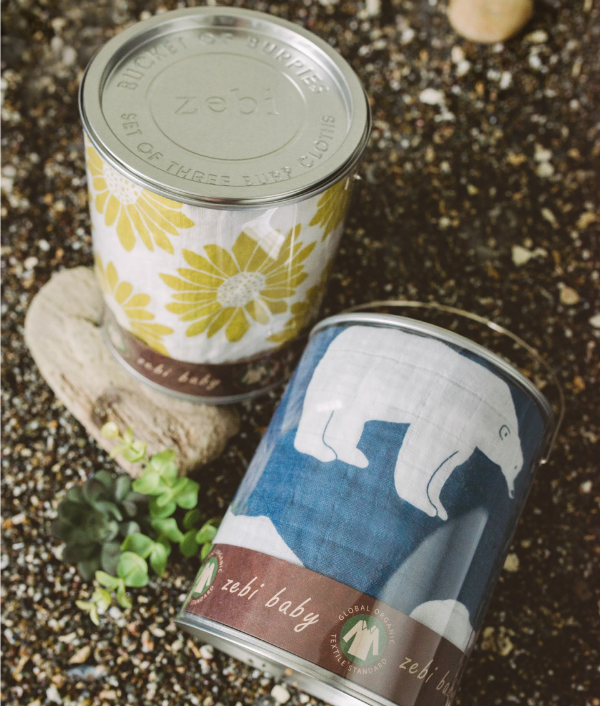 It is Zebi Baby’s beautiful packaging – in the same sweet designs – that will really send you into a gift buying frenzy though. The clever packaging of the ‘bucket of burpies’ would make a fun baby shower gift. And the travel cases, oh, the travel cases!!! I want every design in every size, they are stunning. Follow Zebi Baby on Facebook for updates on their latest products. You can find the Zebi Baby range in select baby and children’s boutiques throughout Australia and online through Not Another Baby Shop, Nature’s Nest and Treasured Poppets.